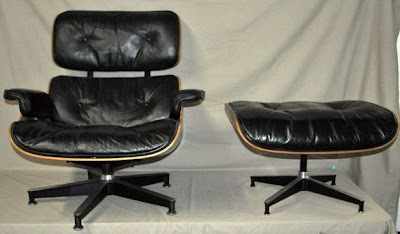 So where do you find the modern gear for you mid-century modern home? I love going to estate sales and have found some amazing pieces at bargain prices. OK, you may have to overlook a ding or scrape but I think it adds character. Remember... the estate sale ads hit the Charlotte Observer on Thursday! Area 4, 5, and 6 take in the 60's burbs and are your best bet! 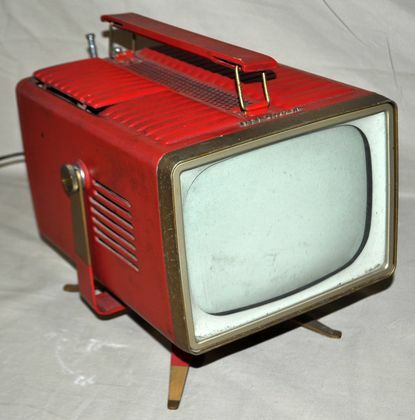 One of my mid-century modern pals sends me about five items a day she finds on Craigslist Charlotte. Keywords: retro, Danish Modern, EAMES, vintage Knoll, Saarinen. 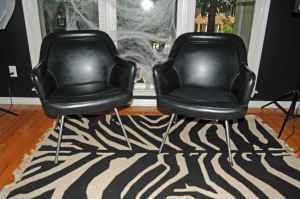 There are some great MCM dealers in Charlotte selling on Craigslist!